Volvo XC60 is a worldwide award winning SUV. XC60 has a curvy body that gives it its appeal. Though the rear end is large, its semi-curve makes it unique and prevents from giving it a massive look. The front seats in the cabin can be electronically adjusted according to reach, backrest, height and lumbar support - great for people with back problems. The dashboard is made with a soft rubber material. The Floating Centre Console won't be found in any other Volvo. The plastic quality of switches and handles is top notch. Volvo XC60 comes with a 2.0-litre turbo diesel engine that generates 163bhp and a torque of 420Nm. The engine does not experience any turbo lag. It has a 6-speedsteptronic gearbox. The all wheel drive (AWD) ensures that the power is well managed and the drive is smooth. Paul Pietsch Award for City Safety and Innovation for Safety Award are just some of the accolades the car has won. Laser Assisted Automatic Braking, Hill Descent Control, Collision Warning, Side impact Protection System, Inflatable Curtain and of course, airbags are a few of the safety features it comes with. 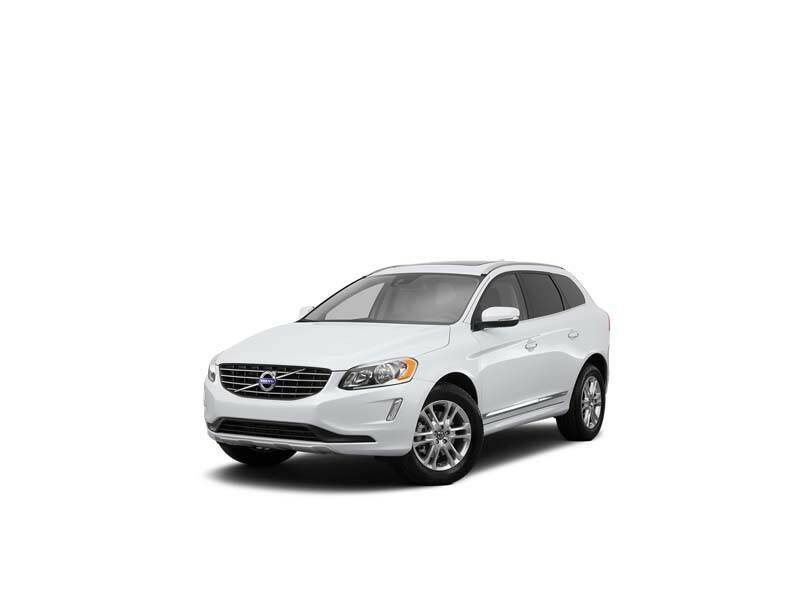 Close competitors like Audi Q5 and BMW X3 don't match up to the fuel efficiency offered by Volvo XC60. Volvo XC60 is completely reliant on diesel and has three variants. The Swedish automaker, Volvo enters the Indian SUV segment with its XC60. With good headroom, visibility, ample rear seat spacing, good looks and neat interiors, it makes for a good compact SUV. Safety features are great and recognized by the 5-star Euro rating. Good, supportive engines aid drivability quotient. 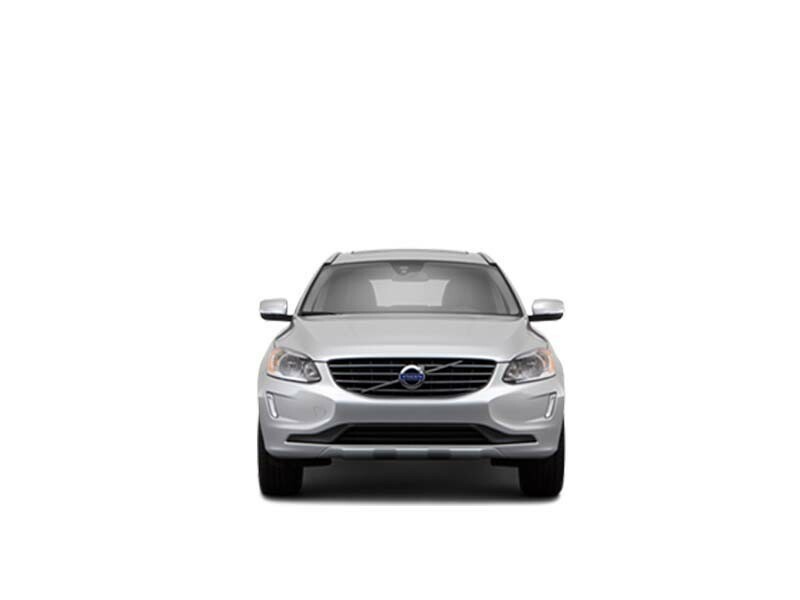 Even the Volvo XC60 is in actual a combination of an SUV and a sedan, it doesn’t come with the softness of a sedan. Fuel economy isn’t that great and rear legroom could be better. Also low speed ride doesn’t do well on rough surfaces. The new XC60 from Volvo enfolds the compact SUV stance and being a family vehicle well. 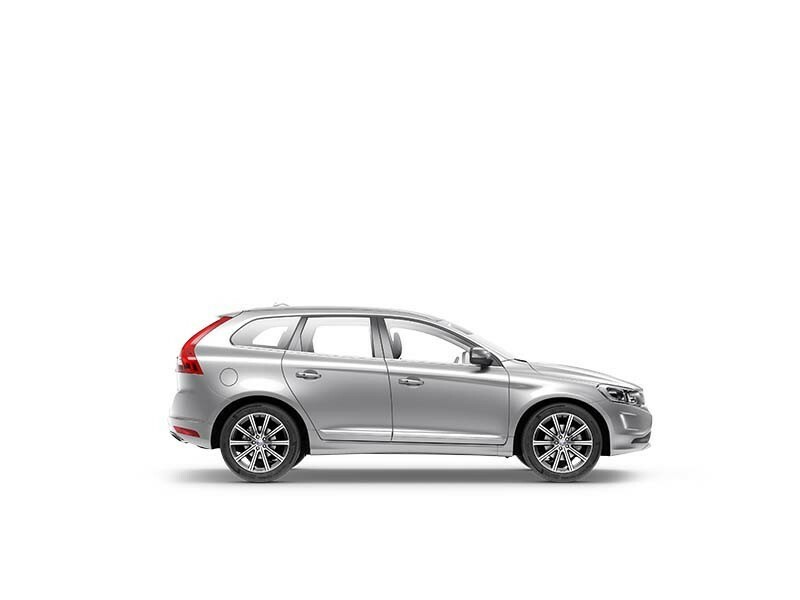 As per Volvo, the XC60 is a blend of a 4x4, coupe and an estate and thereby combining all these vehicle elements, it is a practical, comfortable, spacious and ingeniously designed vehicle that comes with many engine and drivetrain options to choose from. And armed with these pluses, it enters the competitive SUV segment in India. Safety features are superlative as it has received a 5-star Euro NCAP rating and it is perfected for the road and is literally a driver’s delight owing to its comfort and performance.